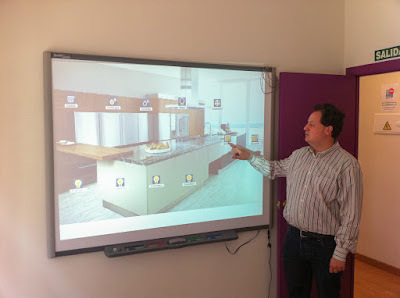 In this place we will be happy to host (by appointment) to anyone who wants to take an interest in home automation in general and Z-Wave in particular . The proposal is completed with a series of “Open Class” every evening from Monday to Thursday and a series of classroom paid courses every Friday evening, Saturday morning and Saturday afternoon. 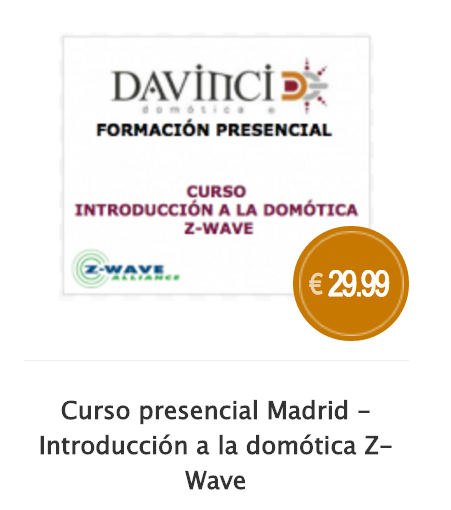 Class Training saturday morning: Z-Wave introductory course. 2 slots of 1.5 hours. 3 hours total training. 10:00 – 11:30; 11:45 – 13:15. One person price 25€ + VAT (20€ will be refounded in the e-shop for future purchases). 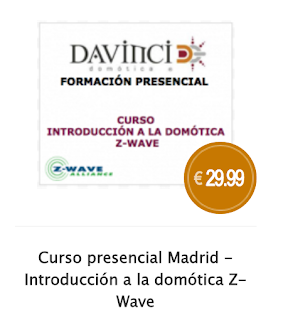 And for those Saturday afternoons we propose an advanced Z-Wave-face course. Dry contacts and its application for Door Bells. HVAC, thermostats. 2 Hysteresis points vs. PWM. Integration via IFTTT, Pushing Box and Tasker. As mentioned at the beginning, during some labor days evenings, we offer some open sessions on topics of interest. Proposal Open Class sessions (2 hours) 18:30 to 20:30 from Monday to Thursday.